Customizr theme: How can I remove the icons next to the heading titles? 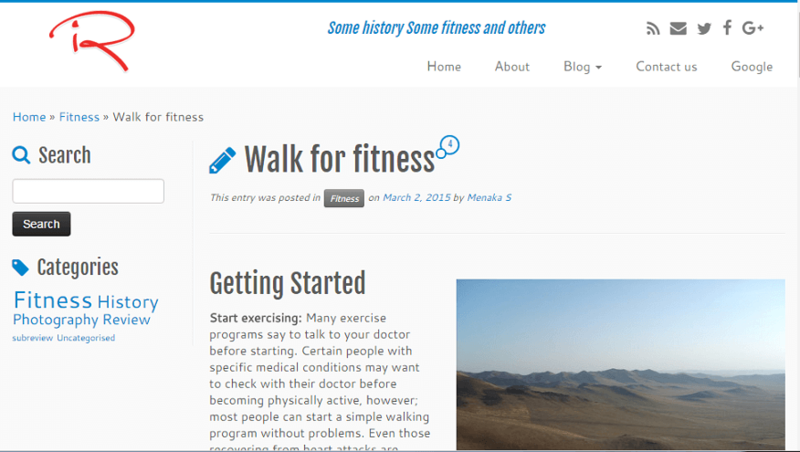 The Customizr WordPress theme, by default displays icons net to post/page titles. When you view a post, it looks as below. Note the pencil icon next to the title. If you do not want this to be displayed, go to the customiser panel and click on Global Settings ->Title icons settings. 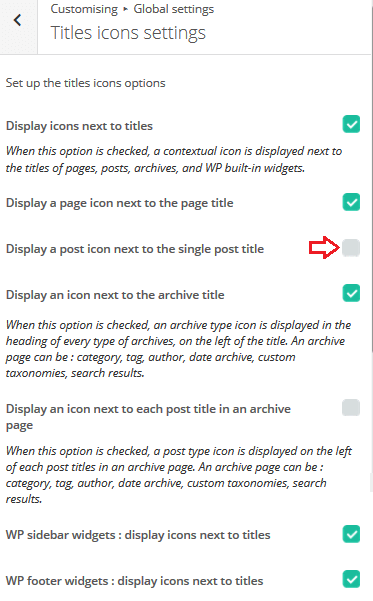 Here you can remove the check against Display a post icon next to the single post title. 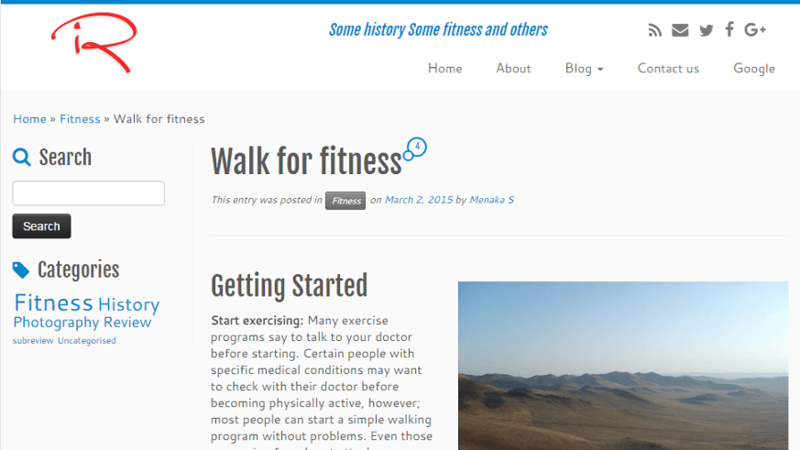 You can further customize the display of icons next to different kinds of posts/pages in this section. After removing the icons, view the single post. It should appear like this. A simple and easy fix!